Important Note: This site is best viewed using I.E.10 and above, Mozilla Firefox, Safari and Chrome. Old versions may not be able to run some parts of this website and/or databases correctly. Fill the Library Survey ! 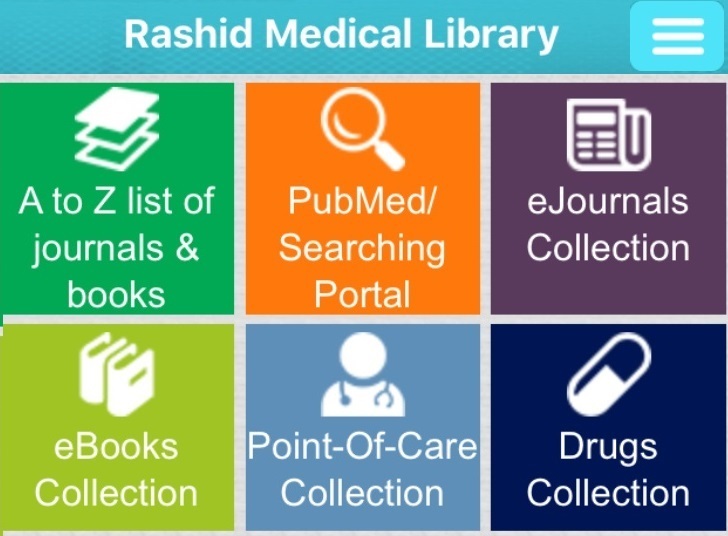 Rashid Medical Library now offers an App for your smartphones and other devices. 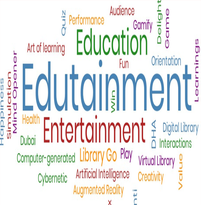 To get the App: Search App Store or Google Play for DHA Library. After downloading the app, use your Home Access MyAthens account for login. If you are Not a Library Member, please use the Non-DHA option. Refining process of nursing skill movie manual by peer comments of social network system. Ready to publish your Manuscript! Read for free until 30 June 2018 by Wiley. Use the search box to search for your keywords on the Medline on the OvidSP platform.